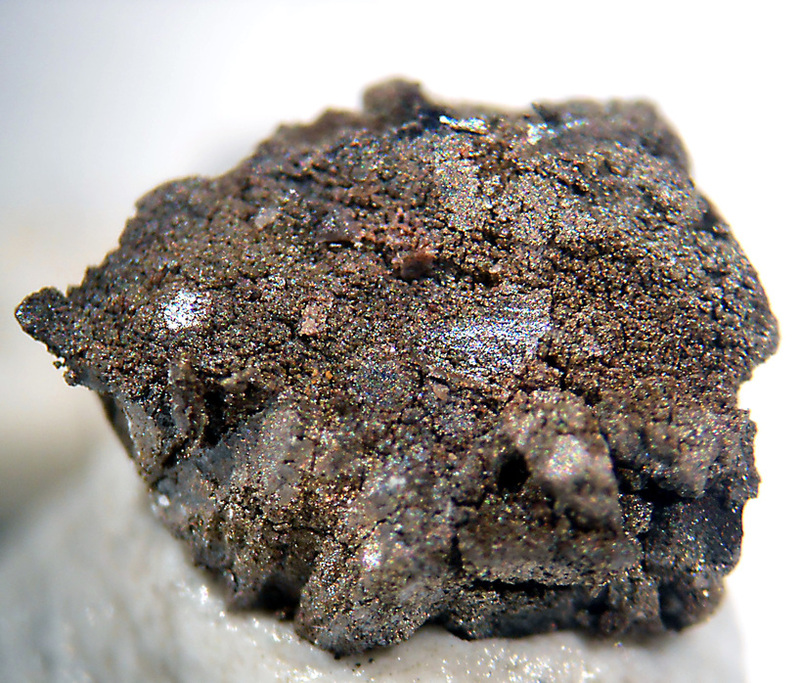 Lagalyite: Mineral information, data and localities. Known synthetic analogue. Chemically similar to ranciéite and 'UM1979-06-O:CaHMn'. Space group unknown (possibly C2). Witzke, T., Pöllmann, H., Gardolinski, J.E.F.C. and Sommariva, M. (2017) Lagalyite, IMA 2016-106. CNMNC Newsletter No. 36, April 2017, page 406; Mineralogical Magazine: 81: 403–409.